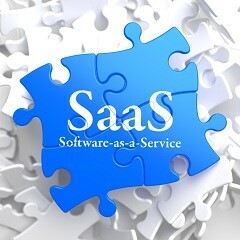 Bplans loves SaaS (or “software as a service”). It also loves SaaS businesses, subscription businesses, and the subscription business model in general. So, the company has made an effort to create resources to help you learn more about what running a SaaS or subscription business actually entails, and give you the tools to start and run one successfully. Here, you’ll find all of the best SaaS and subscription business resources, starting with a detailed definition of a SaaS business (so if you’re still unsure what it actually means, don’t worry—it's covered), all the way through how to grow your SaaS or subscription business, and inspiration from some truly bizarre subscription products out there. 4. 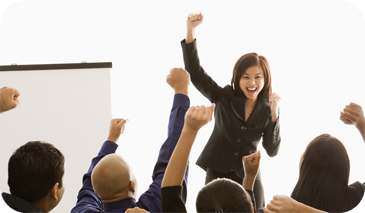 Proof of revenue generated by your new business entity. This simply means that you must have been able to sell your products or services and have received payment for those services under the auspice of your new company. 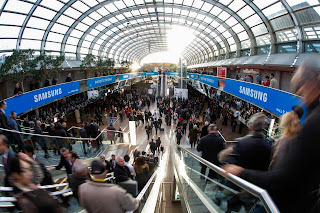 There is no limit to the dollar amount of activity; only that you have been able to sell your services as this company. The Small Business Administration increased its guarantee percentage for bonds issued in the Preferred Surety Bond Program from no more than 70 percent to no more than 90 percent, per Public Law 114-92 of the National Defense Authorization Act of 2016. 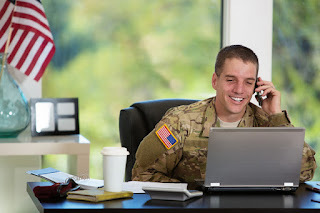 SBA guarantees will be 90 percent if the original contract is $100,000 or less, or if the bond is issued on behalf of a small business owned and controlled by socially or economically disadvantaged individuals, veterans, service disabled veterans, or qualified HUBZone and 8(a) businesses. In all other cases, the guarantee will be 80 percent. The increase will be effective Nov. 25, 2016. 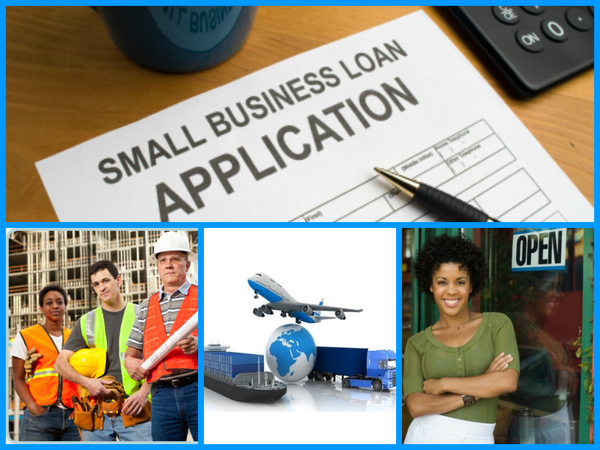 The new guarantee limits will expand bonding opportunities for many small businesses. 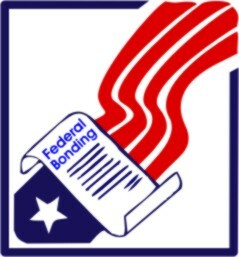 For more information about the Surety Bonds Guarantees Program, please visit https://www.sba.gov/surety-bonds . It’s a fact: our workforce is aging. 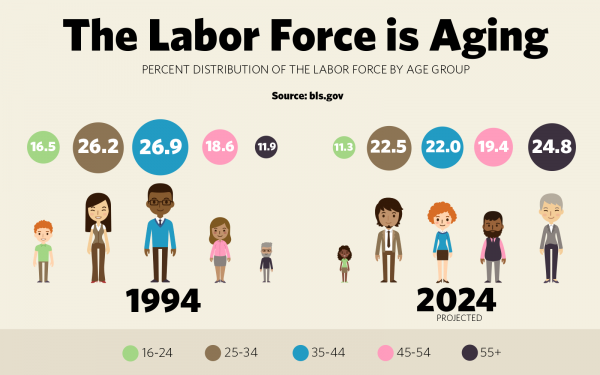 By 2024, nearly 1 in 4 people in the labor force are projected to be age 55 or over. This is a big change from 1994, when people ages 55 and older represented only 11.9 percent of the labor force – a share smaller than those held by other age groups: 16-24, 25-34, 35-44 and 45-54. But by 2024, their projected share will be the largest among these age groups. There are two reasons for this trend. The first is an aging population: baby boomers − those born from 1946 to 1964 − are moving into older age groups. By 2024, the youngest will be 59 years old. The second reason is an increasing labor force participation rate among older workers. Research shows many older people are remaining in the labor force longer than those from previous generations. According to one study, about 60 percent of older workers with a “career job” retire and move to a “bridge job”; that is, a short-term and/or part-time position. Another study found that about half of retirees followed nontraditional paths of retirement in that they did not exit the labor force permanently. The big question is why: Why are older workers choosing to remain in the labor force? Business Wizard license center option: "Contact us!" Looking for assistance for a specific type of business NOT showing up in the very useful Business Wizard license center website? There is a "contact us" link on the license center website, on the page where all of the drop-down menus are for the type of business. One of our NY SBDC has called often and has found the representative to be very helpful in helping to determine how to categorize certain business entity types. Sometimes it ends up being in more than one category. For instance, our advisor had a taxidermy business, which does not show up as a choice. After several calls, the representative found the one person in the state who knew about the one law that applied to taxidermy! 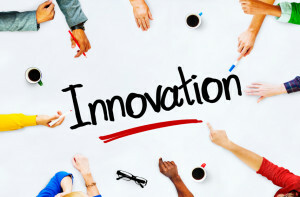 Our axiom when we set out to build our list of the World's Most Innovative Companies has always been that whatever challenges may be buffeting business--political uncertainty, market instability, international unrest--there are always pockets of extraordinary achievement. We partnered with data-analysis outfit Quid to help us identify a broader pool of candidates; that breadth reinforced our conviction that a new wave of business practices is increasingly taking hold across the world. And we were inspired by what we found. 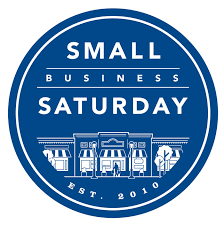 Small Business Saturday - THIS WEEK! Small Business Saturday is the Saturday after Thanksgiving in the U.S. In 2016, Small Business Saturday will be November 26. 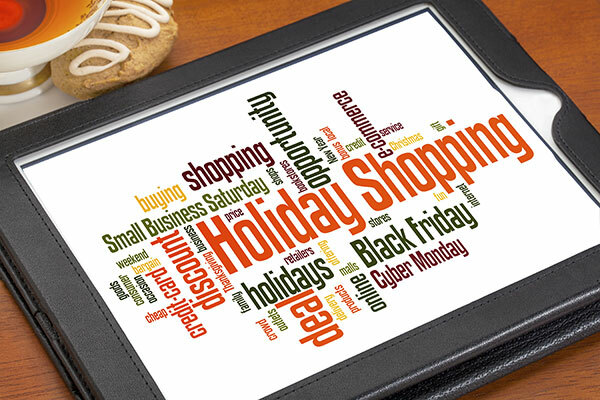 The day is intended to encourage American shoppers to consider small retailers and merchants as they think of their holiday shopping. It comes as an answer to the Friday after the U.S. Thanksgiving Day (4th Thursday of November) called Black Friday and the following Monday called Cyber Monday. Both of those days have come to be associated with discounts and promotions at large retail chains and ecommerce businesses. Small Business Saturday is a promotional effort intended to encourage consumers to support local businesses that create jobs, boost the economy and preserve neighborhoods around the country. SaraBella was designed with a social agenda in mind. The underlying premise was that it was possible to change the fly fishing industry while simultaneously making a difference in the local community. The results have been astonishing. I’m sure that many of you could add additional “idea due diligence” items, from bitter experience... By the way, if team experience and resources are the only limitation, it is better to give your idea away to a qualified group, rather than selfishly sit on it, or run it and yourself into the ground trying to make it work. Nobody wins with that approach. Albany – SUNY Provost and Executive Vice Chancellor Alexander N. Cartwright today announced that the New York Small Business Development Center (NY SBDC) has earned full accreditation from the Association of Small Business Development Centers (ASBDC), a national accrediting body for the U.S. Small Business Administration (SBA). The NY SBDC also received accreditation for its specialized Technology Services, one of only 15 programs in the country to earn this supplemental technology accreditation. The NY SBDC provides expert management and technical assistance to start-up and existing small businesses across the state. •The latest Census data indicates that 7.8 million U.S. businesses are owned by women. This represents a stunning 44% increase from 1997-2007, twice the growth rate of men-owned businesses. 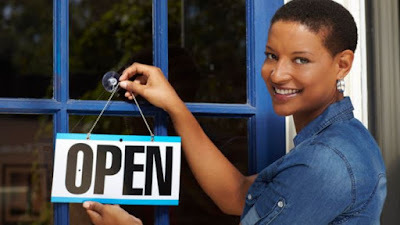 •Women-owned firms now make up close to a third (29%) of all nonfarm businesses across the country. •These firms generate a total of $1.2 trillion annually and employ 7.6 million people. As November 9th, here’s what we do know in terms of where Trump stands on immigration that would significantly impact U.S. employers and foreign entrepreneurs based on his August 31, 2016 10-Point Speech on Immigration. Under the North American Free Trade Agreement entered into by Canada, Mexico and the U.S., in 1994, a new professional visa category (TN visa) was created to enable Canadians and Mexicans to enter the U.S. and fulfill certain occupational work here. The Agreements allows for any party to withdraw under Article 2205, by providing written notice six months in advance to all parties. Trump wants to impose new requirements for all immigration-related visas, particular for the H-1B, by requiring employers to first test the labor market by 1) attempting to fill any open positions with U.S. workers first before hiring foreign workers and 2) by requiring employers to pay a certain prevailing wage level. Over the next five years, one million service men and women will transition out of the military and into civilian life. So this Veterans Day, we should not only thank veterans for their service and dedication; we should also show our appreciation by making their transition as smooth and seamless as possible. Seventy-one years ago, Richard McCarthy was in the middle of such a transition. After serving in the Pacific during World War II, the 21-year-old veteran headed back home to Pennsylvania, eager to start the next phase of his life. He not only did that; he started a career, a business, and a legacy for his family. In 1941, Richard was a high school senior with a budding interest in machining. In fact, he recently started serving as a machinist’s apprentice in a railroad company. However, on December 7 of that year, Pearl Harbor was attacked, and the United States was drawn into World War II. Ten months later, just weeks after graduating and celebrating his eighteenth birthday, Richard was drafted into the military. Some 90% of consumers say they value having a mobile device with them when holiday shopping in-store, according to recent research from Opera Mediaworks. The report was based on data from a survey of 800 consumers in the United States who use mobile devices. Nearly half (47%) of respondents say they use a mobile device to check competitors' prices when holiday shopping in a store, 36% say they look up product reviews, and 30% say they sign up for store promotions/discounts. Some 40% of respondents say they have made a purchase because of a mobile advertisement, and 57% say they would do so if an offer were relevant. Check out the infographic for more findings from the report. Millennial small and midsize business (SMB) leaders are more likely than Baby Boomer SMB leaders to spend their marketing budgets on digital channels, such as social media and video, according to recent research from Magisto. The report was based on data from a survey of 218 Millennial (age 28-29) SMB owners/leaders and 275 Baby Boomer (age 60+) SMB owners/leaders. Millennial respondents spend more than half (58%) of their marketing budgets on digital channels, on average. Baby Boomers spend only 14% of their marketing budgets on digital channels, on average. Following its September workshop on Ransomware – malicious software that denies access to computer files until the victim pays a ransom – the Federal Trade Commission is offering tips on how consumers and businesses can protect devices and respond to ransomware. The FTC offers How to defend against ransomware to help consumers. Businesses can find guidance in Ransomware – A closer look and the accompanying video, Defend against Ransomware. 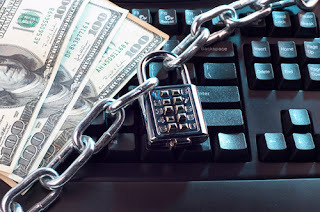 Ransomware is a form of malicious software that infiltrates computer systems or networks and uses tools like encryption to deny access or hold data “hostage” until the victim pays a ransom, frequently demanding payment in Bitcoin. In the typical case, the criminals demand between $500 to $1,000, but some have demanded as much as $30,000. Panelists described a wide variety of ransomware variants. For instance, some hackers will delete the victim’s files if payment isn’t made within a specified period of time, and many newer variants use highly advanced methods of encryption. Ransomware can be incredibly profitable to criminals, many of whom now have the resources to hire professional developers to build increasingly sophisticated malware. 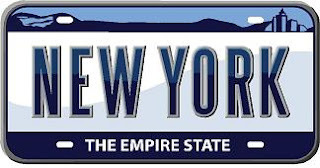 The Empire State Purchasing Group has updated its website. The original URL (empirestatebidsystem.com) will now take you to http://www.bidnetdirect.com/new-york, where your old vendor login and password should still work. "All participating local government purchasing departments invite vendors to register for exclusive access to RFPs, bids and awards on the bid system. Registered vendors benefit from more bid information in a central location, less paperwork and an easier method of doing business with New York local governments." Creating a new vendor account to be able to access bid information is simplified. It lets the user poke around and see what our clients see. To create a free account, simply DO NOT SELECT a paid program and hit NEXT. It will sign you up for the free account. You'll need to renew your subscription every six months, but it's free. The site now includes a search functionality for bids that should create more ease of use when trying to find a bid. However, our SBDC procurement advisors have noted that the interface can be a bit wonky, making you think you might have to pay for information you may not have to. 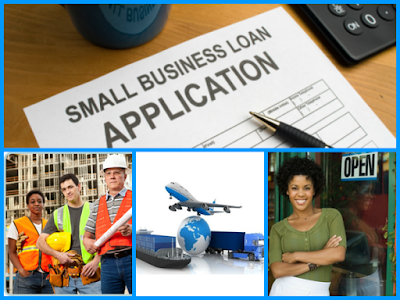 So if you have any questions, contact your local NY SBDC and ask for assistance. 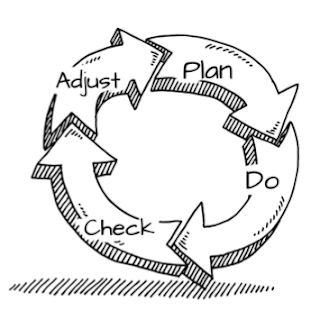 Every business owner should be aware of lean business planning. 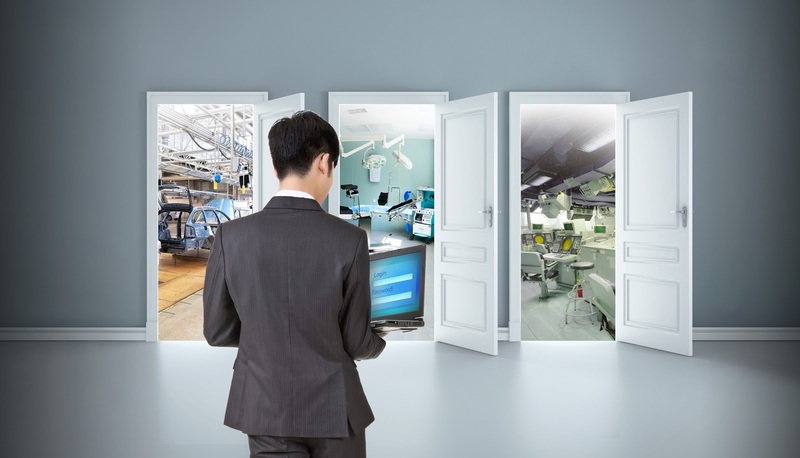 It’s a perfect compromise between the old-fashioned formal business plan that is too big and static, and the kind of small steps and analysis that is the watchword of lean manufacturing and lean startups. It’s all about taking small steps and evaluating results often. And planning, for real businesses, isn’t about the big plan; it’s about the management it causes. Why would you, as a business owner, care about planning? I hope that’s an obvious answer, related to focus, priorities, and getting things done. Planning, done right, is about managing your business better. Set expectations, track results, and manage the difference between what you expected and what happened. You know you can’t do everything. Have you ever heard of DBE and DMWBD? DBE stands for Disadvantaged Business Enterprise. 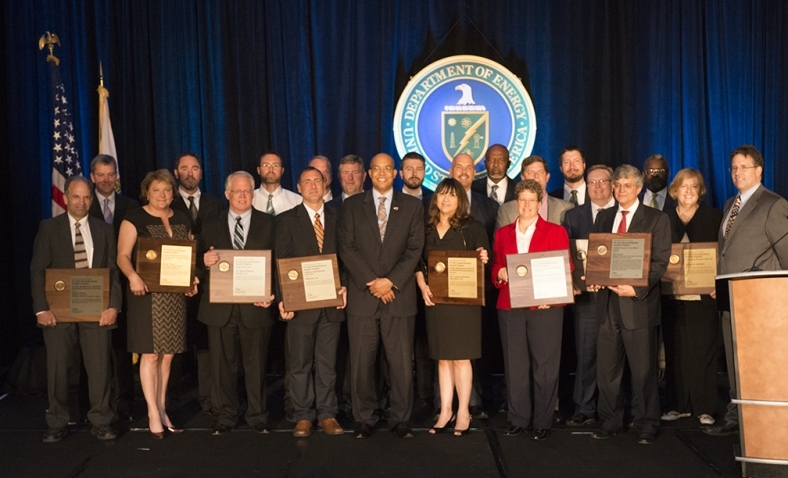 The DBE program is designed to remedy ongoing discrimination and the continuing effects of past discrimination in federally-assisted highway, transit, airport, and highway safety financial assistance transportation contracting markets nationwide. The primary remedial goal and objective of the DBE program is to level the playing field by providing small businesses owned and controlled by socially and economically disadvantaged individuals a fair opportunity to compete for federally funded transportation contracts. DMWBD is the abbreviation of the Department of Minority and Women's Business Development. You’re back in the office after the show. You’ve thanked everyone, collected all the leads–and even collected more leads this year. The show was a success! As you prepare next year’s budget and you think about why it was a success, and why your budget should be increased (or not decreased), you’re forced to justify your participation in each show and simply increasing leads isn’t enough. So what’s next? Prepare in advance for budget justifications. SBA provides 4 steps to guide you prepare your budget justifications. See part 1 and part 2. You have probably known NAICS, the North American Industry Classification System, which was developed as the standard for use by Federal statistical agencies in classifying business establishments for the collection, analysis, and publication of statistical data related to the business economy of the U.S.
With NAICS we can classify and search a specific industry very conveniently and accurately. However, there is no central government agency with the role of assigning, monitoring, or approving NAICS codes for establishments. NAICS Codes are self-assigned based on the establishment’s primary activity. Besides NAICS, there are lots of industry classifications in the world using by different countries. And there are also some similarities and differences between them.